After several delays, 70-year-old former Massachusetts governor and 2012 Republican presidential nominee, Mitt Romney, announced on Friday, 16 February 2018, that he is running for the United States Senate for the state of Utah. 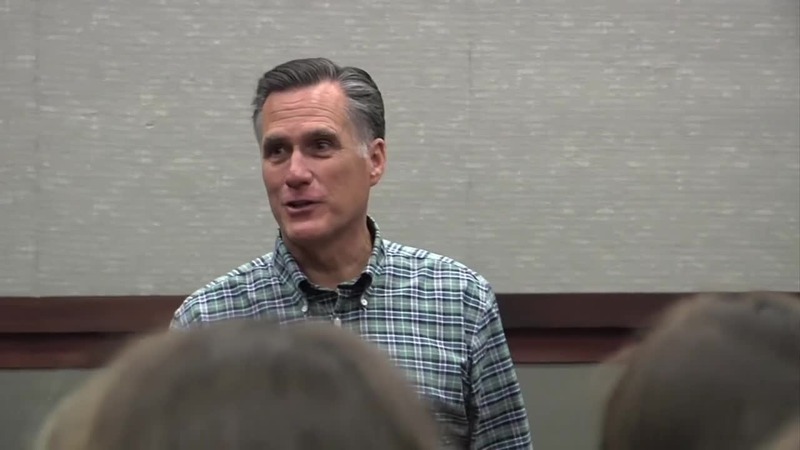 Romney believes that he will be able to do more for the state of Utah than the average freshman senator. He can boldly make that assertion because of the personal relationships that he has built with many members of the Senate, including some 40 Republicans that he has campaigned for over the years. Having spent much of his professional life in Massachusetts, Romney first ran for the Senate in 1994 against then-Senator Edward Kennedy, D-Massachusetts. 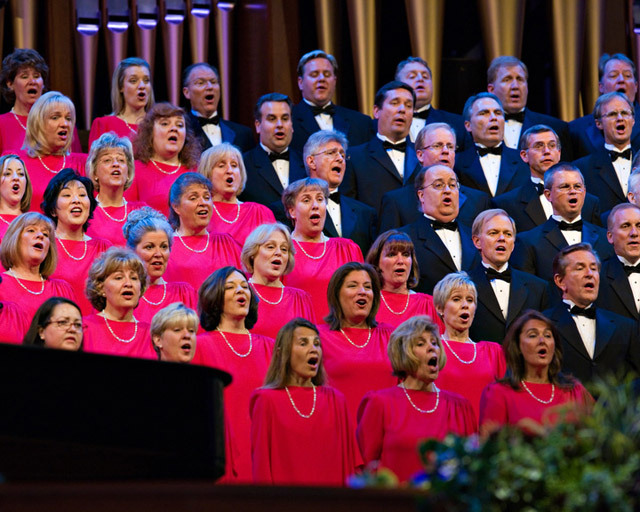 He has lived in Utah for 10 years, including as a student at Brigham Young University (BYU), and established permanent residency in the state in 2014. He is perhaps best known in Utah for turning around the troubled 2002 Winter Games in Salt Lake City. 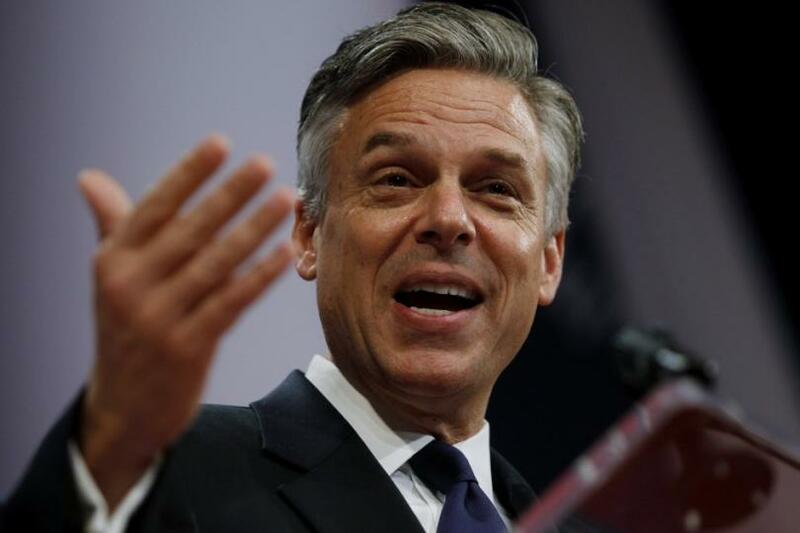 After the Olympics, he returned to Massachusetts and was elected governor before running for president in 2008 and 2012. 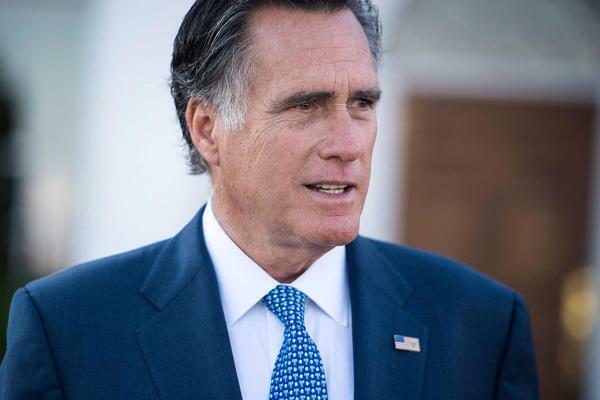 According to his campaign, in the coming months, Romney plans to visit each of the state’s 29 counties to talk with Utahans about their priorities, issues and concerns.